With more than 50 years&rsquo; combined experience in the glazing industry, Opus Glazing is a name you can trust. 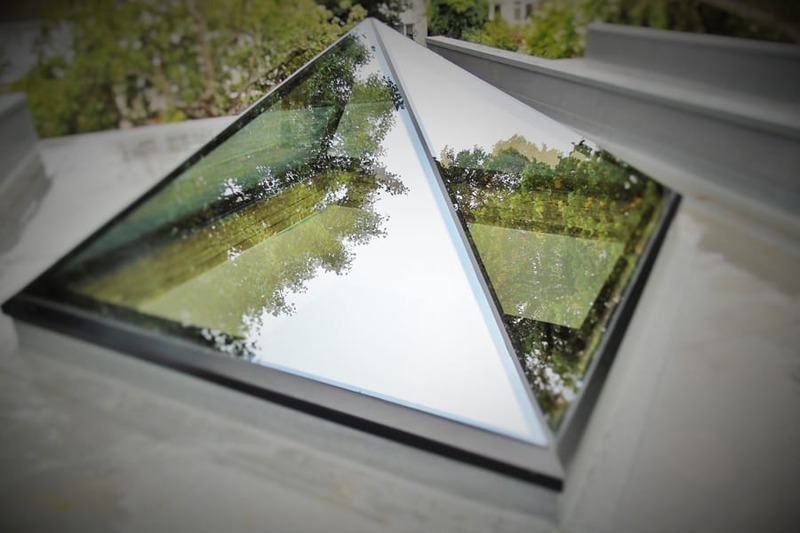 We supply and fit an extensive range of aluminium double glazing, including aluminium casement windows, aluminium sash windows, sky lanterns, roof lanterns and pyramid skylights, to homes and businesses in Leatherhead, Ashtead and the wider areas of Surrey. We pride ourselves on the premium quality of our products and our professional installation service – and all installations come with a minimum 10-year guarantee! 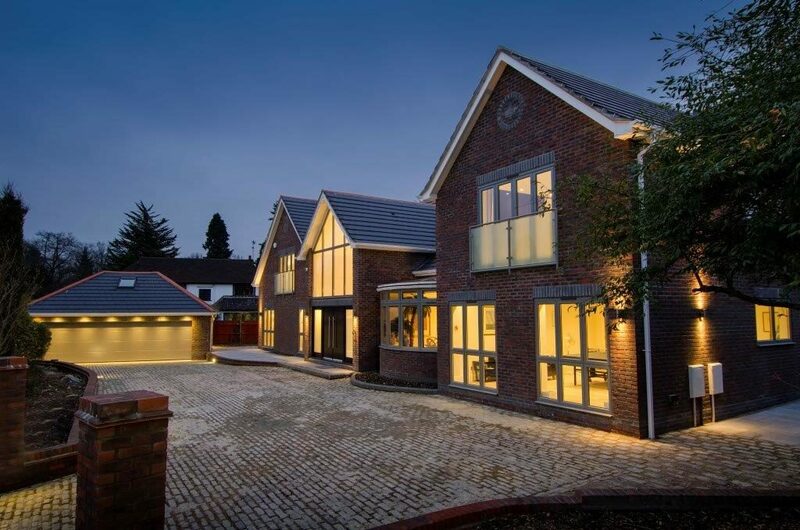 Our experienced team can assist you with all aspects of your project, from the design, through to the finish options and all products are made to measure to your exact specifications. 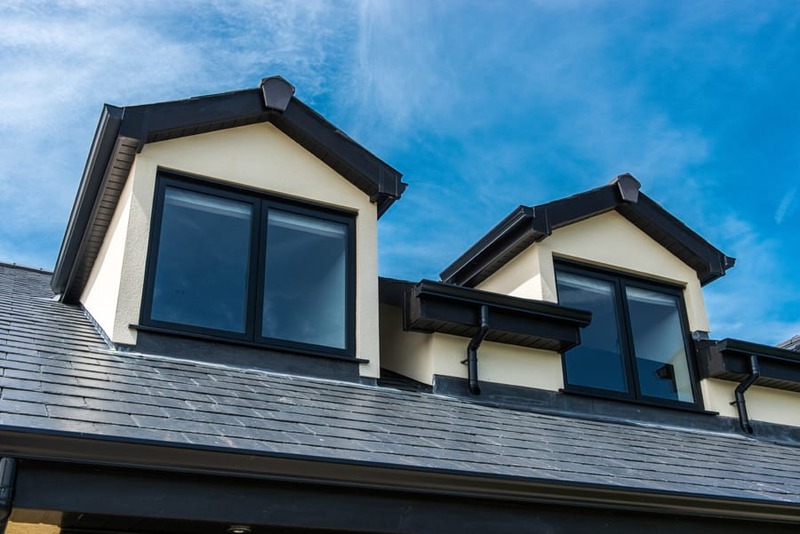 Whether you prefer a contemporary or traditional finish, the countless colour options available will allow you to make a statement with a bright colour, or for your glazing to simply blend in seamlessly with the surroundings of your property. You can even choose for your windows to have different colours inside and outside your home, giving your limitless options. 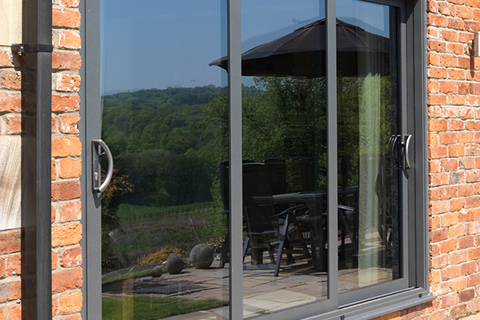 We specialise in aluminium products and also supply and fit bifold doors, sliding doors and patio doors in Leatherhead. 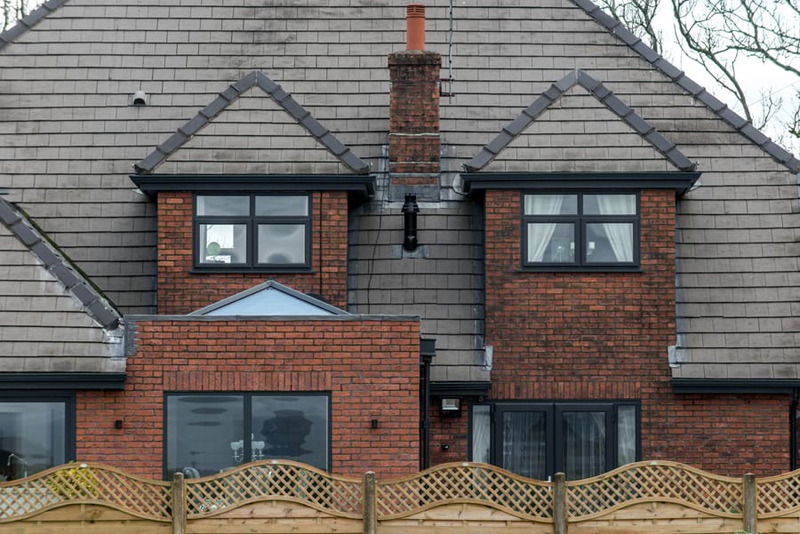 If you are interested in a no-obligation quote or would just like some more information or to talk through your project with one of our team, please call us now on 020 3475 0525. 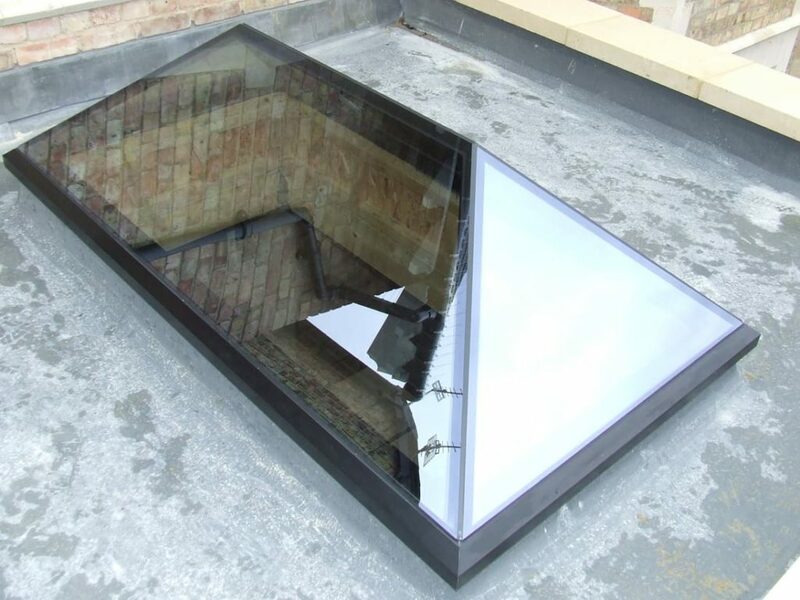 Installing a roof lantern or skylights is a great way to ensure you are getting maximum light into your property with minimal impact on the space you have available and many people choose to install these products rather than to extend their home. 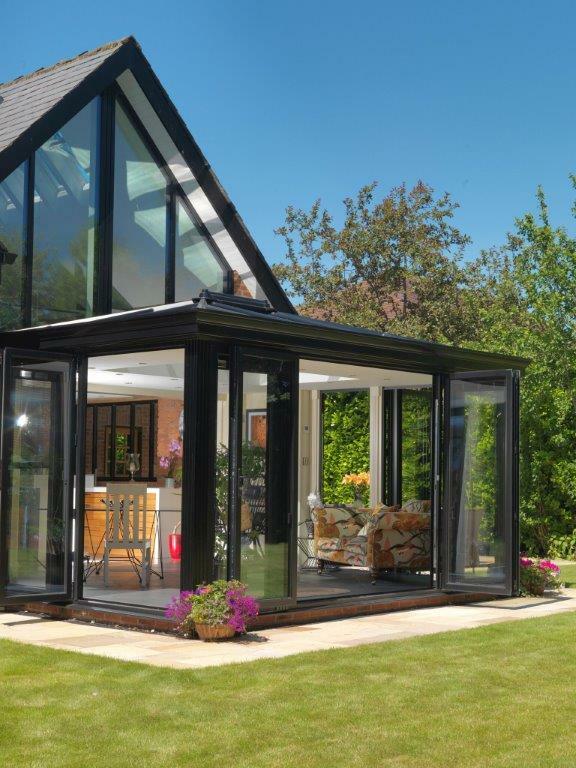 The slim sightlines ensure that natural light is pulled in and it will also make a fantastic style statement. 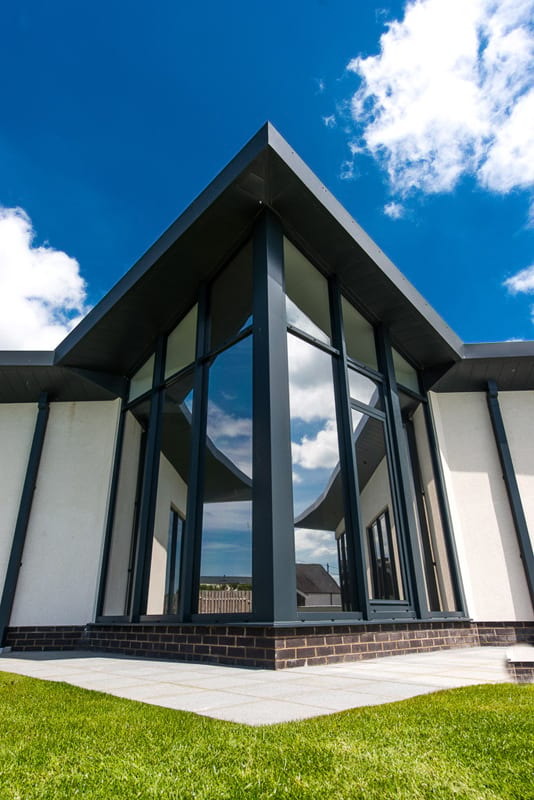 We supply and fit a range of bespoke and modular designs from manufacturers such as Atlas, who are leading the way in the glazing world with their ultra-thin, cutting edge designs and precision engineering. 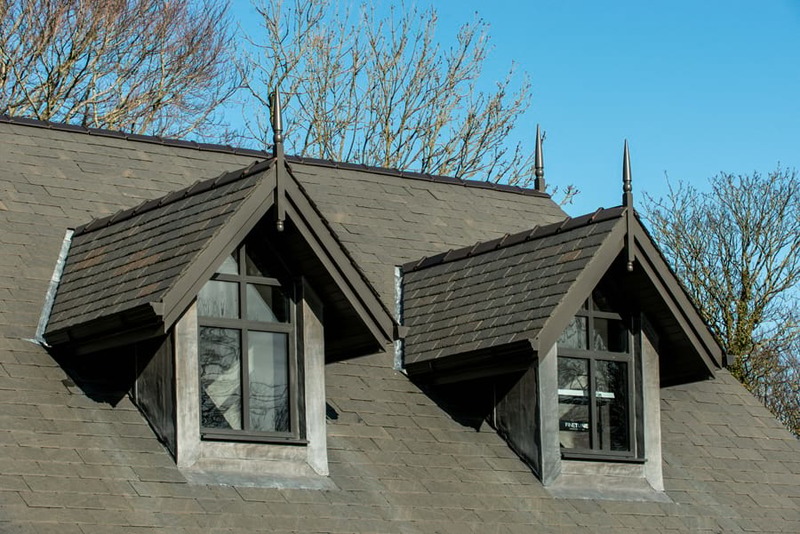 As well as supply and fit, we also offer a supply only service to trade customers across Oxshott, Surrey, London and the South East. Preserve privacy: In urban spaces where houses are built so close together, you can enhance your natural light whilst maintaining privacy. 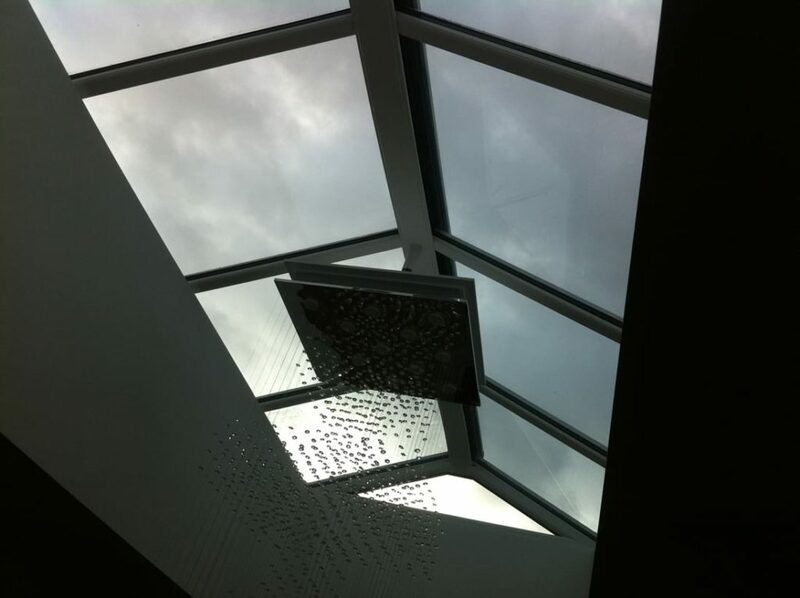 Promotes ventilation: Our roof lanterns and skylights will reduce the risk of condensation and allow complete control over ventilation. Energy efficient: All our products exceed Building Regulations and are energy efficient with low U-Values, so you will stay comfortable all year round. 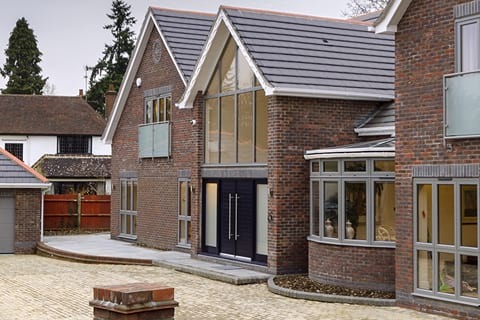 We supply and fit aluminium windows from world-leading manufacturers such as Origin, Schuco and Smart Systems. These products have visually stunning aesthetics and are capable of complimenting any style of home. 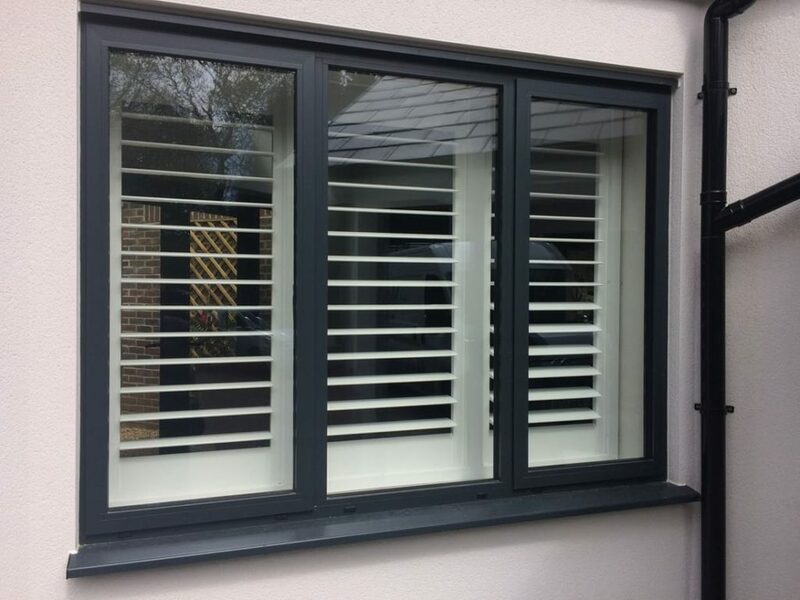 All our aluminium windows are made to measure for a bespoke look. 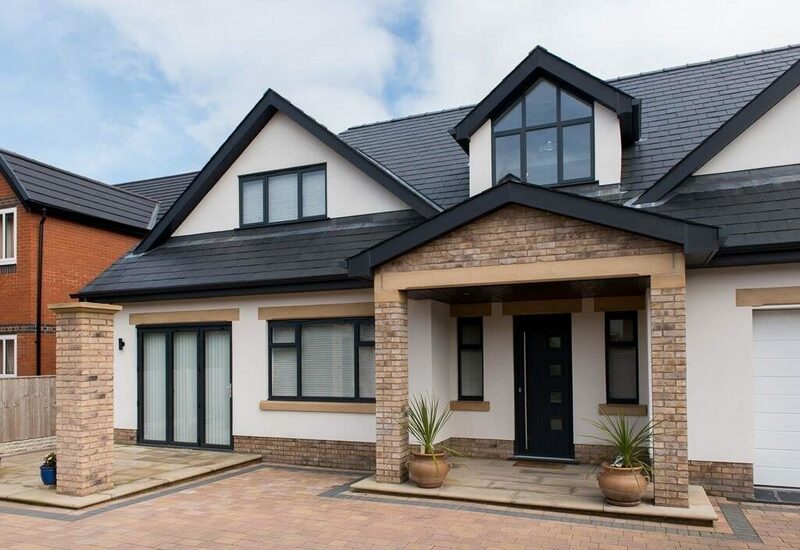 Low maintenance: Aluminium products are extremely robust and durable and very easy to look after. Aluminium will never warp, rot, rust or need repainting and will only need to be wiped down to be kept looking as good as new. Minimalist design: The strength to weight ratio of aluminium is undoubtedly one of its biggest advantages, meaning there is minimal framework and larger panes of glass to let in more light and offer fantastic views. 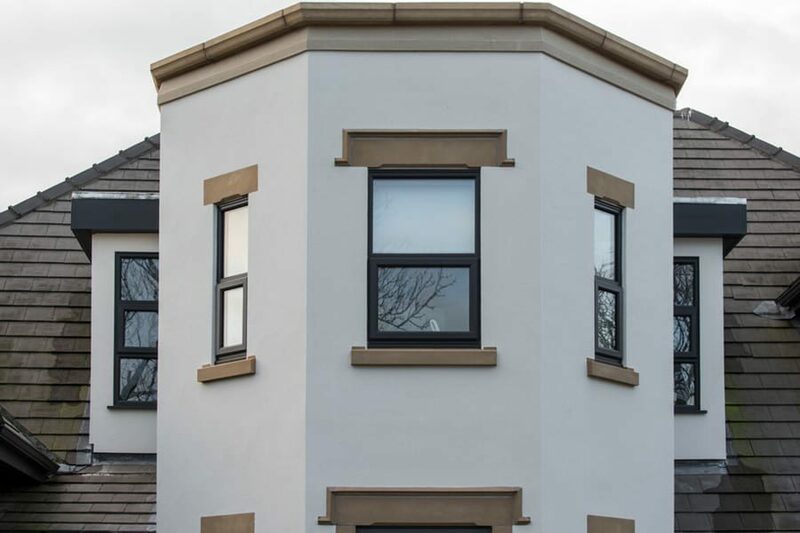 Thermal performance: Our aluminium windows are able to meet and exceed energy efficiency standards, reducing your carbon footprint and saving you money on your fuel bills. Design flexibility: The inherent strength and flexibility of aluminium means it can be manufactured to exacting specifications, with a limitless choice of designs, systems and finishes available. Recyclable: Aluminium has one of the highest recycling rates of any metal and is very environmentally-friendly because it only requires five per cent of the initial energy consumed to create it. Ring our team now on 020 3475 0525 or email us at info@opusglazing.co.uk. Alternatively, you can request a call back by filling out an online contact form.